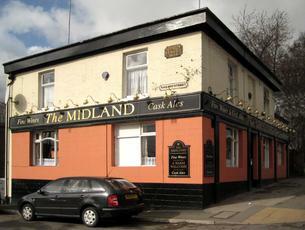 Come and visit, and sample our ever changing range of Real Ales. 10 Minutes walk from the Bus and Train Station. The 192 Bus stops a few Metres from our front door! 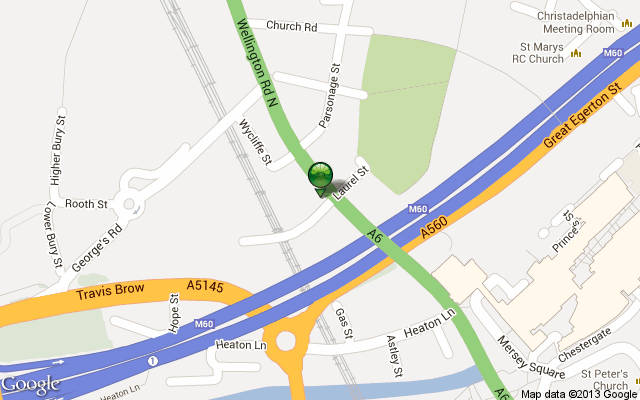 Access to the M60 Motorway is only 1/2 a mile away but we strongly recommend that you leave the car at home! Visit our Google place page here and leave a review for others to see!